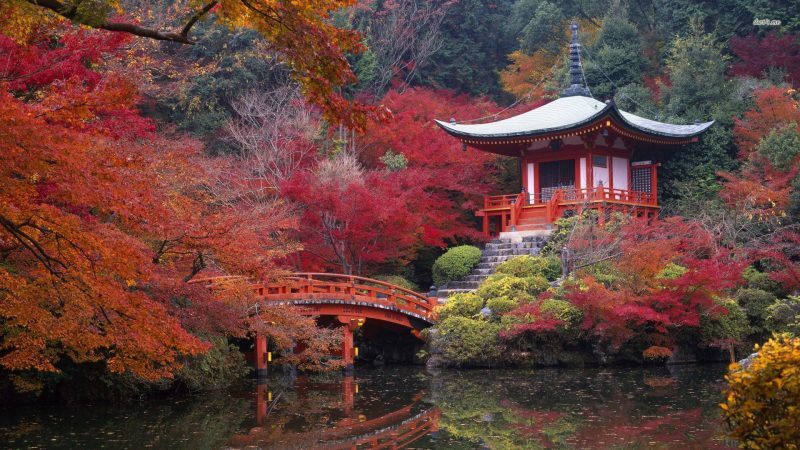 Discover the Land of the Rising Sun with our Japan Luxury Tour. 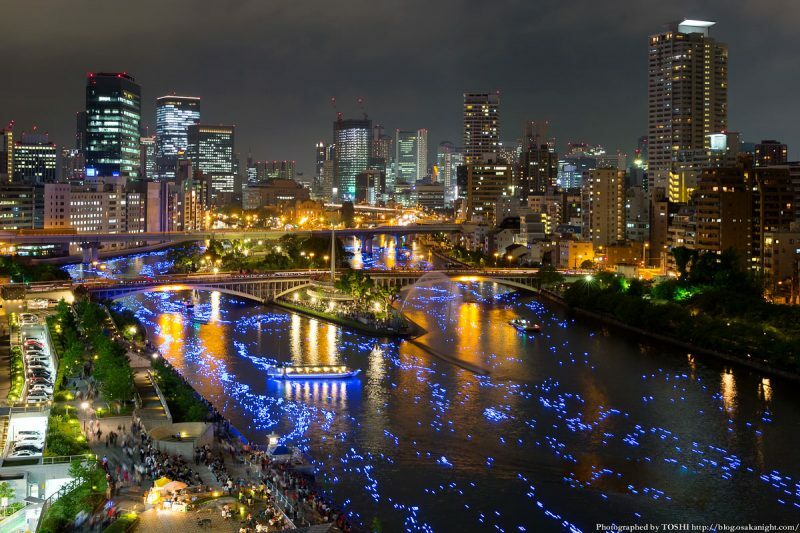 This attractive tour includes a tour of Tokyo, which emanates a perfect vibe of a city filled with life and lights. 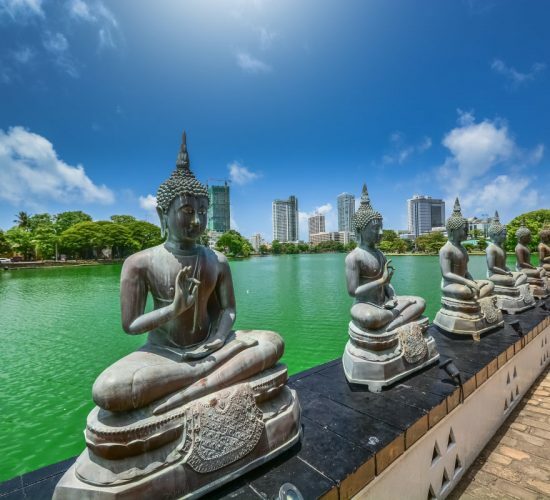 With the neon lit streets and towering landscapes, the city is a perfect location to spend ten days and enjoying Eid away from the hustle and bustle of your everyday life. 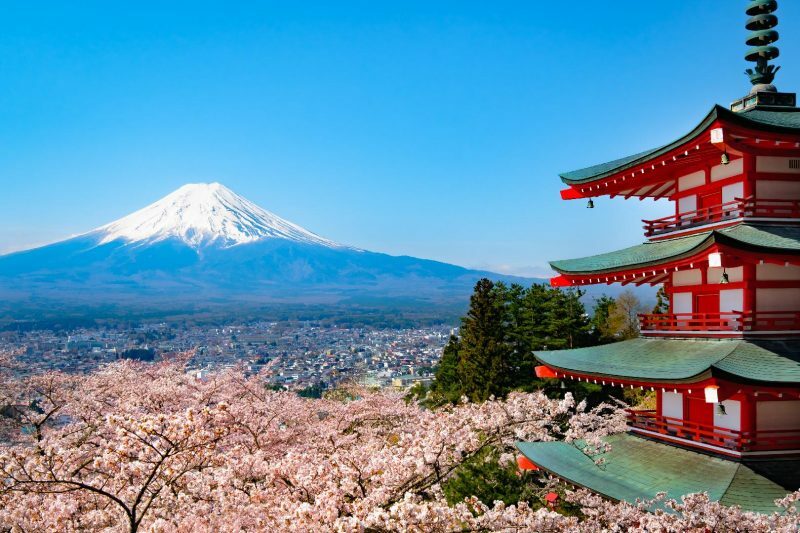 Book this tour to see the picturesque structures around the capital, the award winning architectural masterpieces and experience the modernism of the city built on the ancient cultures of Japan. And you can enjoy the food which is famous around the world. With more Michelin star restaurants than anywhere in the world, the city boasts culinary treats to delight your palate. So what are you waiting for? 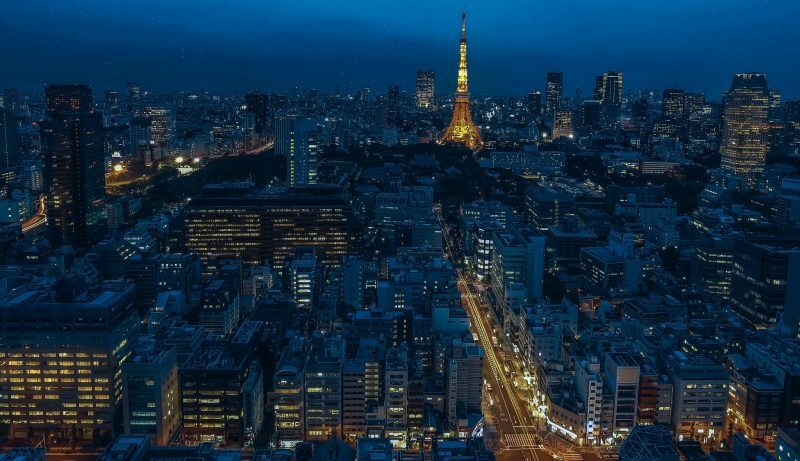 Book your Japan Luxury Tour now and enjoy the city of lights and life in your holidays. Arrived at HND / NRT & meet your driver. Meet with your driver at the hotel and proceed for Tokyo tour. Asakusa Sensoji temple / Sky Tree (Photo Stop). Visit the biggest mosque in Japan / Shibuya crossing road & Hachi ko. Walk around the famous Tokyo station/ transfer for dinner / back to the hotel. Proceed for Full Day Tour in Tokyo Imperial Palace/Akihabara (electric city) Lunch. Free time at Ginza shopping streets. Transfer for dinner then Back to Hotel. 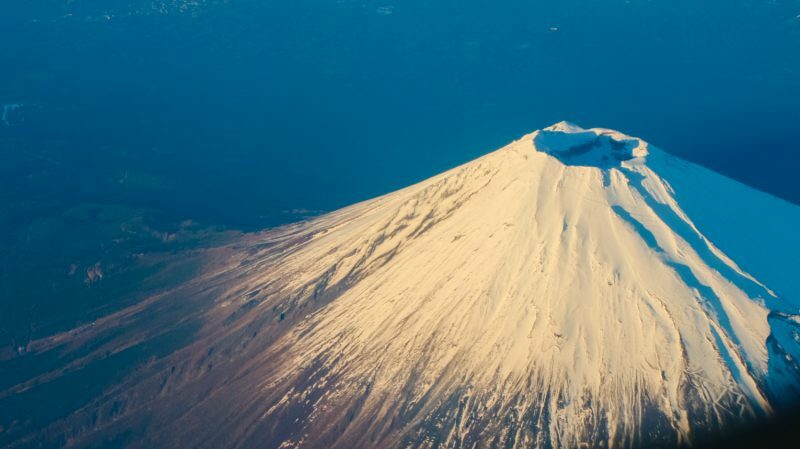 Join in the bus tour to Mt Fuji from Tokyo Station. Enjoy the view of Fuji. Visit Oshino Hakkai (Old Village). Back to hotel in Tokyo. Meet your driver at hotel transfer to Tokyo station to go to Osaka by Bullet Train. 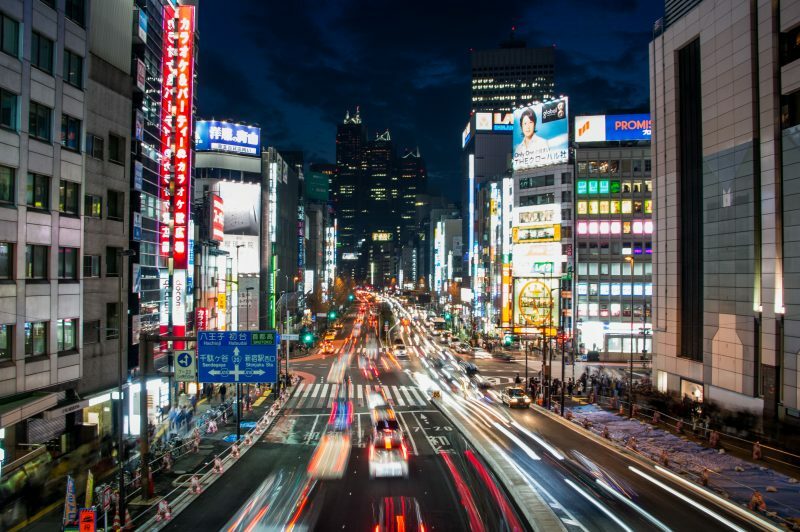 Meet your driver at Shin Osaka station and proceed for sightseeing. Osaka Castle/ lunch /Dotonbori & Shinsaibashi /Tsutenkaku Tower/ Dinner/Hotel. 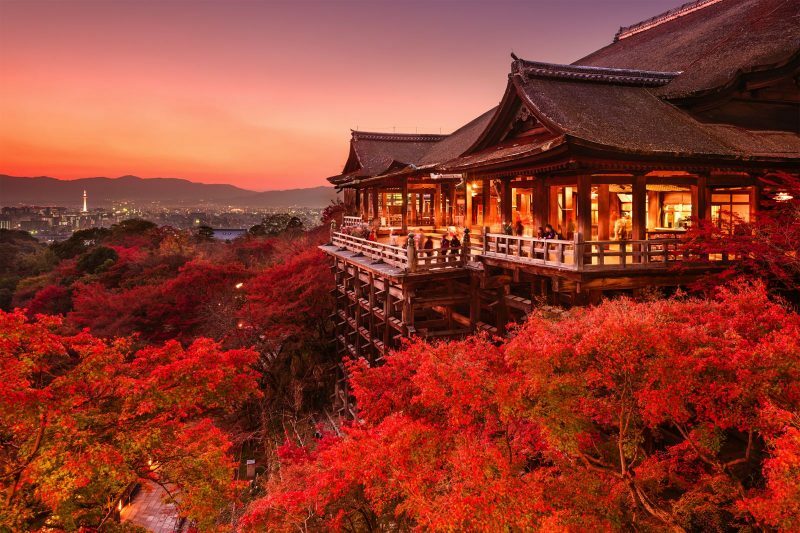 Meet with your driver at hotel and proceed for Kyoto. 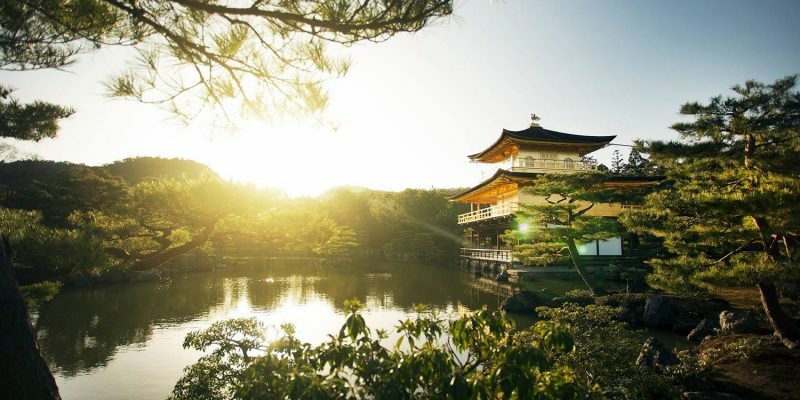 Visit Kinkakuji/ Kyomizu Temple/ Fushimi Inari/Todaiji & Nara Park.